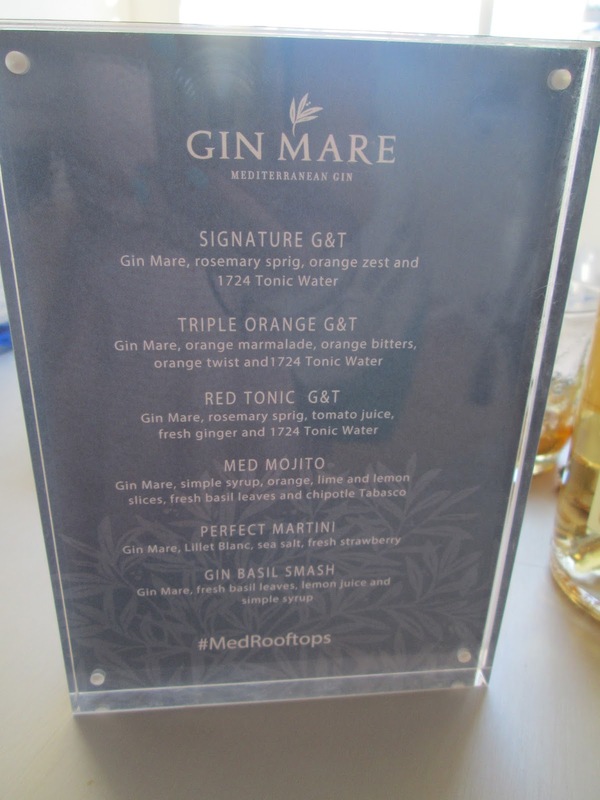 On June 9th, Gin Mare hosted a breezy evening event atop a NYC rooftop along the Hudson River. For the domestic launch of the spirit, Gin Mare transformed Ramscale Studio into a Mediterranean oasis, complete with all white furniture and multiple bars showcasing the refreshing product. All of the six signature cocktails pulled inspiration from botanicals that the gin is comprised of. Fresh rosemary, basil, citrus fruits and 1724 Tonic Water were not only used as ingredients in the drinks, but could be found adorning the space as decorations. At one of the G&T pop-up bars, glasses were chilled and created a dry ice effect, with icy smoke billowing off the glass. The passed appetizer menu was curated by Altamarea Group’s Chef Michael White. A selection of seafood-forward dishes were passed around, served on individual spoons or crostinis. Lo Bosworth was seen at the event sampling the signature cocktails and taking in the scene on the roof during one of her first nights back in town. Nearby, DJ Franco V spun tunes to keep the attendees entertained. The evening ended with a Instagram-worthy sunset on the roof and gift bags so that guests could make the Gin Mare and 1724 Tonic Water cocktails at home. 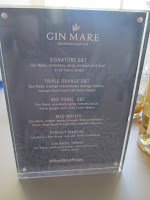 I look forward to seeing what kind of splash Gin Mare will be making in the city this summer.